Now digital content is moving to 4K. Content on YouTube, video content and different streaming websites and games are now available on 4K. So, you should have a 4K display to enjoy that. 4K monitors are available in lesser prices now. So, you can get a good 4K monitor without breaking your budget. If you want to get an entry level but good 4K monitor, the budget of Rs. 3000 is enough. There are lots of good monitors under Rs. 30000. If you are not sure what monitor to buy, you can check this list of best 4K monitors under Rs. 30000. 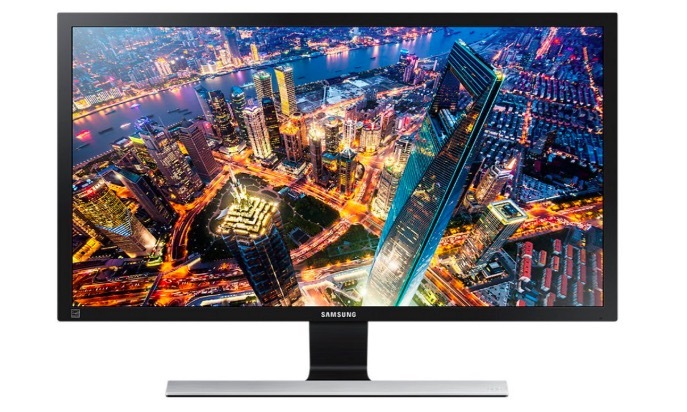 Here is the list of best 4K monitors uner Rs. 30000. All these monitors come with 4K Ultra HD resolition offering good color reproductiion and nice viewing angles. These are good for gaming and movies both. 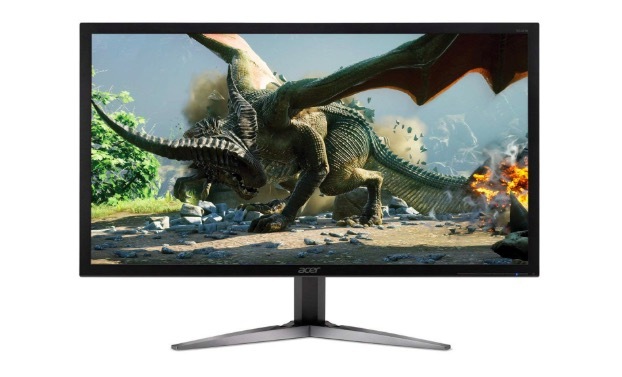 Acer KG281K bmiipx is the best monitor with 4K resolution in the budget of Rs. 30000. It comes with 28-inch widescreen TN Display with AMD Free Sync technology and 3840 x 2160 pixels resolution. It offers good color reproduction and nice viewing angles. The 75Hz refresh rate and 1 ms response time offer an amazing experience. 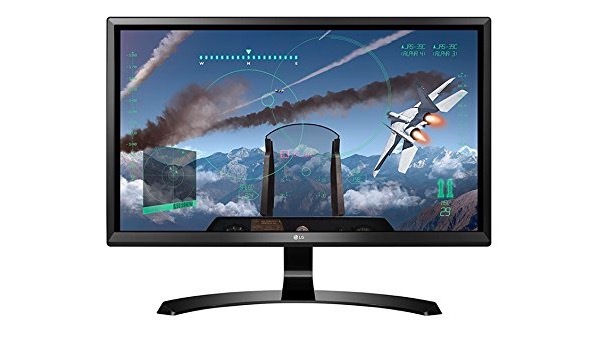 This monitor is also good for gamers who want to enjoy amazing gaming graphics. You can also enjoy ultra HD content available on YouTube or other streaming services. 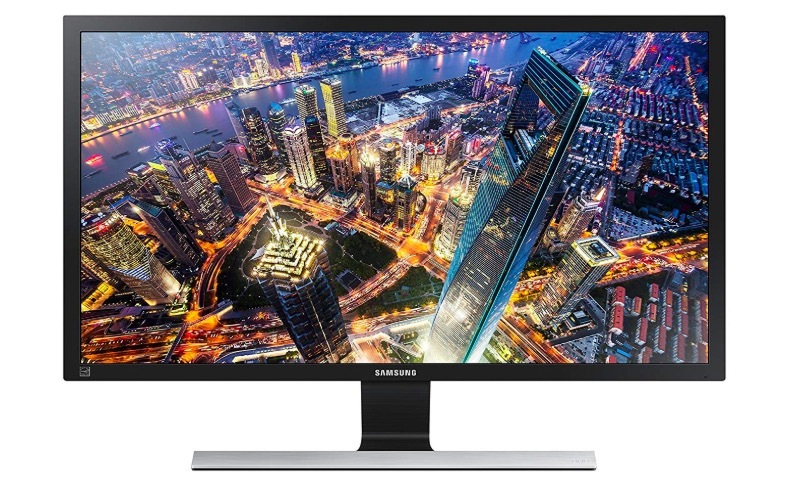 This is an almost a similar monitor by Samsung. It has 28-inch Ultra HD TN panel offering 3840 x 2160 pixels resolution. It has 60 Hz refresh rate and 1 ms response time. AMD Free Sync technology Dynamically syncs the screen refresh that dramatically reduces image tearing and stutter during gaming. It offers bright colors and nice viewing angles. It offers an amazing experience while gaming and movies. Samsung LU24E590DS/XL is similar to previous Samsung model I already added in this list but with the small display panel. It has 23.5-inch IPS Panel with 3840 x 2160 resolution. The screen has a 16:9 aspect ratio, 60 Hz refresh rate and 4 ms response time. It offers 178 degrees horizontal and 178-degree vertical viewing angle. This one has 24-inch ultra HD IPS panel offering 3840 x 2160 pixels resolution. It is good for enjoying 4K content. The Screen’s aspect ratio is 16:9, the refresh rate is 60 Hz and Response Time: 5 ms. It also comes with FreeSync tech to ensure good gaming without screen tearing. It is flicker safe and also offers on-screen controls. This is the list of best monitors under Rs. 30000. If you were looking for a good monitor under Rs. 30000, this list gives you 4K monitor option. So, you can enjoy ultra HD gaming and movies. I have also included the Best Buy links. So, you can buy straight away from online stores.